Crawl spaces in New Jersey are especially vulnerable to mold development. The porous building material and a potentially poor building envelope design can greatly contribute to crawl space mold development. Often times, crawl spaces possess undersized wall vents that cannot provide sufficient ventilation for moisture control. If your crawl space has a history of moisture problems, you could also have mold. The specially trained mold remediation team at Mastertech Environmental provides safe & effective crawl space mold remediation services throughout South Jersey. Mastertech’s crawl space mold remediation professionals in NJ can identify if your crawl space has a mold problem and develop a safe and effective scope of work for your crawl space mold remediation. Once your crawl space is clean and safe, we will make recommendations for future prevention. The right crawl space mold preventatives can go a long way in protecting your crawl space for years to come. What causes crawl space mold in NJ? Crawl spaces South Jersey homes and properties can be the ideal environment for mold development. The primary reason being that a crawl space is no stranger to moisture buildup. Unfortunately, crawl spaces are not always easily accessible for homeowners to conduct routine maintenance checks. Often times, homeowners are not even aware of mold development until the odors have permeated through to the main living space. If you think you detect signs of mold development, you should schedule an assessment with a certified mold inspector in South Jersey. A trained and certified Mastertech mold inspector can conduct a thorough crawl space mold inspection and get to the bottom of the problem. Visual Assessment- Your MasterTech Inspector will complete a comprehensive visual analysis of all areas of concerns to identify any conditions that would cause and sustain mold growth. All mold inspections will be digitally documented, and you will have access to all the files for your records. Report of Findings- Your inspector will compile a clear and concise report that outlines all his/her findings. If necessary, your inspector will present you with a detailed scope of work for a safe and effective crawl space mold remediation. Crawl space mold is a bio-contaminate that requires specialized removal & cleanup. Every crawl space mold remediation, completed by Mastertech Environmental in Southern New Jersey, is backed by a 5-year, mold-free warranty. It is our promise that the mold is gone, and it will not return. The Crawl Space Mold Remediation experts at MasterTech Environmental will develop the safest and most efficient crawl space mold remediation plan that is tailor-made for your very specific mold remediation needs. Every Mastertech crawl space mold remediation in NJ is backed by a 5-year, mold-free warranty that promises that the mold remediation was successful, and the mold will not come back. At Mastertech Environmental, we put our crawl space mold remediation technicians through intensive technical and safety training to ensure that they are ready for the job. Our team is committed to providing the safest and most effective mold remediation services possible in a South Jersey area. Our project managers prioritize quality control and safety on every job. We strive exceed client and industry standards by going the extra mile to get the job done right. 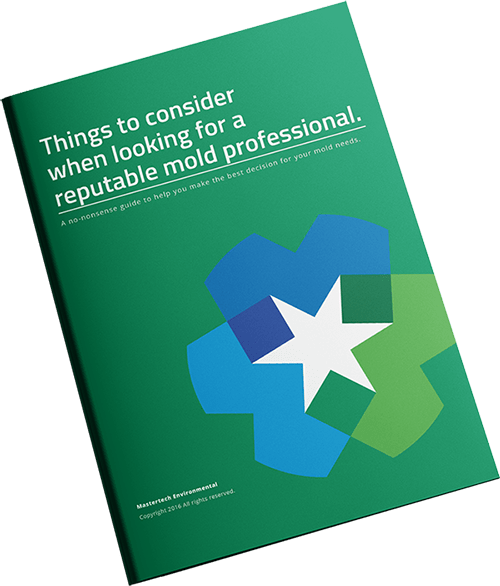 Do you suspect you might have a mold problem in your crawl space? The crawl space mold experts at Mastertech Environmental can help. 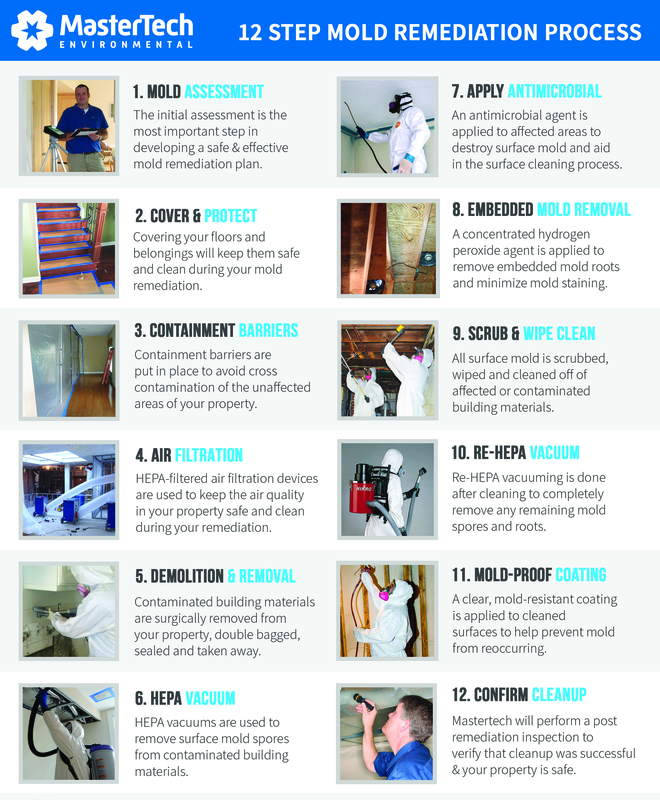 Call 609-948-8844 today to learn more about mold remediation services in your New Jersey area. A member of the Mastertech Team will be happy to answer all your questions and set you up with an appointment with a certified mold inspector in your South Jersey area. In addition to professional crawl space mold remediation, Mastertech Environmental also provides the following professional mold services: attic mold remediation NJ and Basement mold remediation NJ. Master Tech Environmental did a great job from the estimate/testing till the completed work. Very respectful and professional. I was made aware of every process.